Ron Quinton Racing :: Daysee Doom one for one! Daysee Doom one for one! 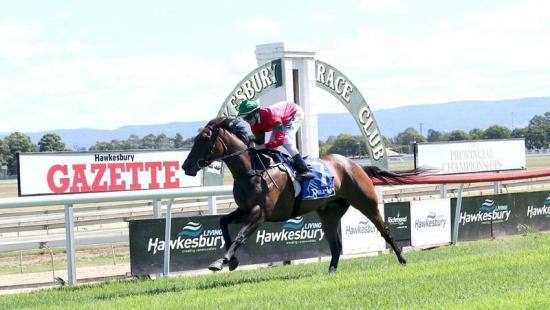 Daysee Doom kicked off her career stylishly when winning at Hawkesbury on the 31st of March with a margin of 3.5 lengths. Congratulations to her connections on their win.